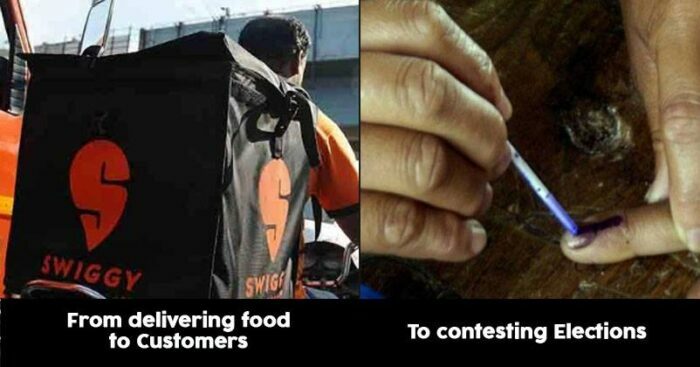 These elections have come with a set of its own surprises with recent being a story of Swiggy delivery executive Jenifar J. Russel who is one among the 22 candidates battling the 2019 Lok Sabha elections from Bangalore Central constituency. 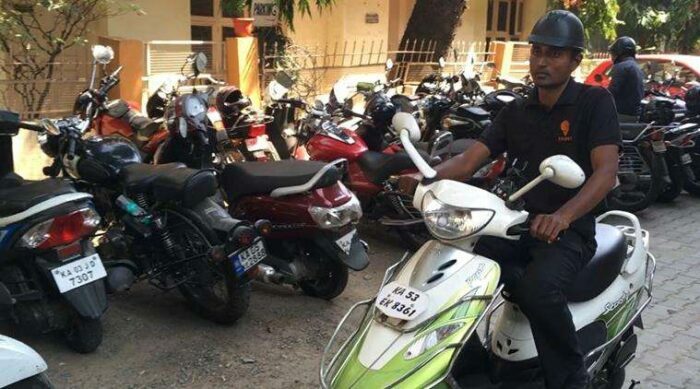 The 38-year-old Russel who hails from Thiruvananthapuram in Kerela is a former telecom engineer who says that his decision to fight the elections came from his impulsive thought to do something challenging. Russel said that he quit his well paying job and get ground experience to understand the issues people face in their every day lives. For this, he first joined Uber as a driver partner but soon quit it to join Swiggy as a delivery executive. Russel also told that it was his success in voluntary involvement of helping people at the police station or at a municipality that has helped him gain the confidence to become a candidate for the coming Lok Sabha elections. In the days of today where politicians seek to care less about the country, Jenifar Russel is truly an inspiration. India clearly needs men like these in politics. You can vote for him by pressing the dish antenna button symbol on the EVMs this election.